Since 1962, Daramalan College has been providing financial assistance to eligible families whose situation would exclude them from giving their child an MSC education. 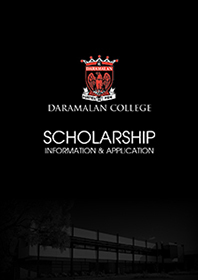 The Daramalan College Board oversees the administration of the Scholarship Fund through the Scholarship Fund Committee. This committee manages and administers the scholarship fund by supporting activities and initiatives that raise funds or encourage donations or in-kind support. 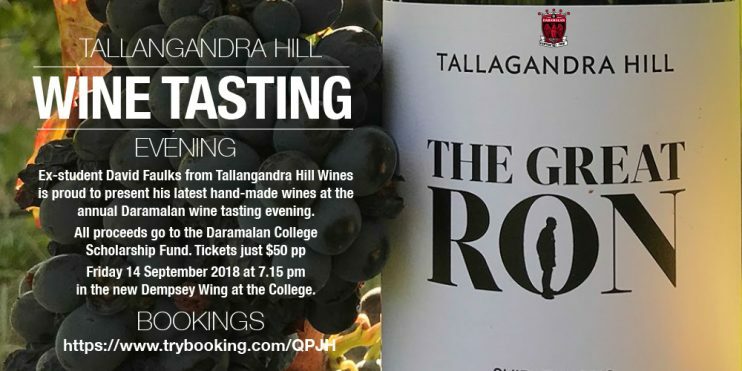 The 2018 Event was the very successful Tallangandra Hill wine tasting Evening held on 14 September 2018. Donations from individuals, families, businesses or groups such as graduating classes may be in the form of one-off or ongoing donations. Bequests and endowments named after your family provide a gift for the future. Advertise your business in the Daramalan College Online Business Directory. If you own a business, promote your products and services to the Daramalan Family within the online Business Directory. Shop at The Athletes Foot. If you are buying school or sports shoes, consider looking at what the Athlete’s Foot has to offer, as they offer a percentage from all sales associated with Daramalan College to our Scholarship Fund. Simply mention that you are associated with Daramalan and they will note this in their records. In 2016, we raised $1,500 from this partnership. The Daramalan College Scholarship Fund is endorsed by the Australian Taxation Office as a Deductible Gift Recipient (DGR) and gifts of $2.00 or more are tax deductible. For more information on this, please visit the Australian Taxation Office website www.ato.gov.au. We are grateful to the members of the Daramalan Family who support our goal and those who have shared their Daramalan story. 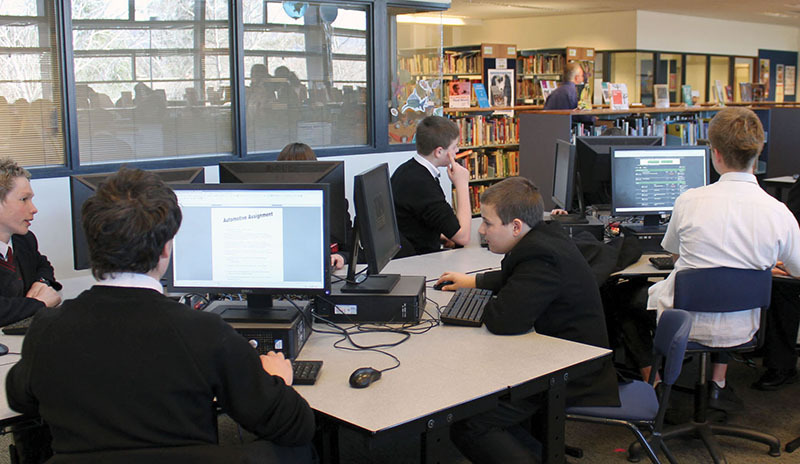 To read a selection of testimonials from former students please click here.